IZ*ONE have released the tracklist for their debut mini-album ‘COLOR*IZ’! 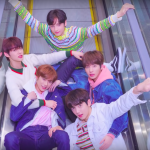 The debut mini-album will have eight tracks with the title track named ‘La Vie en Rose‘. There will be three other new songs apart from the title track as well as four IZ*ONE versions of songs from Produce 48. 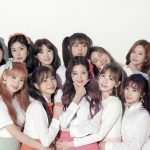 The IZ*ONE version of ‘Pick Me/Nekkoya‘ will be a CD-only track. 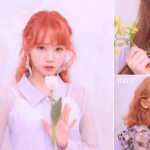 IZ*ONE will be debuting soon with their 1st mini album ‘COLOR*IZ’ on the 29th of October. 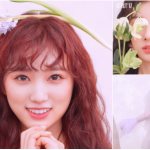 Fans have been highly anticipating their debut since the Korean-Japanese girl group were formed on ‘Produce 48‘. Are you excited for this debut? Let us know in the comments below!